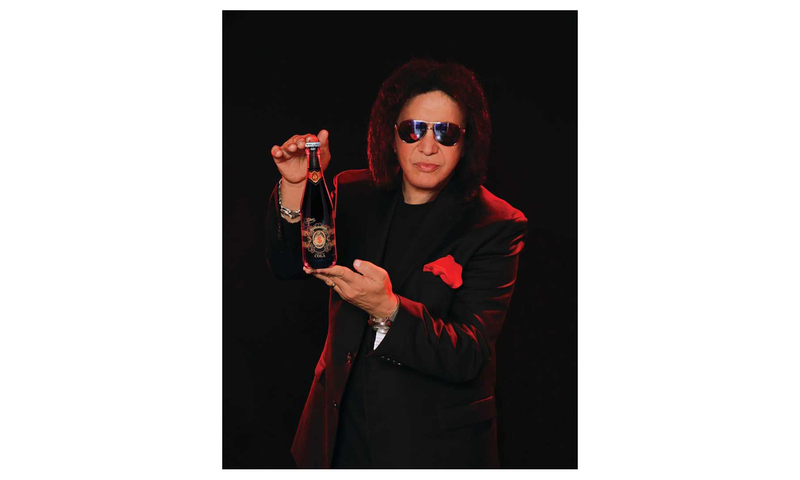 Rock and Roll Hall of Famer, co-founder of KISS and serial entrepreneur Gene Simmons has launched a new soda line in cooperation with Niagara Falls, New York-based Rock Steady Sodas Inc., a subsidiary of Johnnie Ryan Bottling Co. 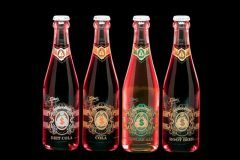 The new line, Money Bag Sodas, is made with all-natural flavors, colors and sweeteners and packaged in eco-friendly glass bottles with painted labels. The line includes a cola, diet cola, root beer and ginger ale, and additional flavors are in the works, along with a line of fountain sodas. 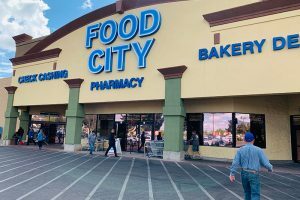 Among the retail outlets that are carrying or plan to carry Money Bag Sodas are 7-Eleven stores, Wegmans, Tops Friendly Markets and Rocket Fizz Soda Pop and Candy Shop, kicking off in the Northeast and Los Angeles markets and expanding nationwide. 7-Eleven also will exclusively carry a Money Bag Sodas Cream Soda flavor. 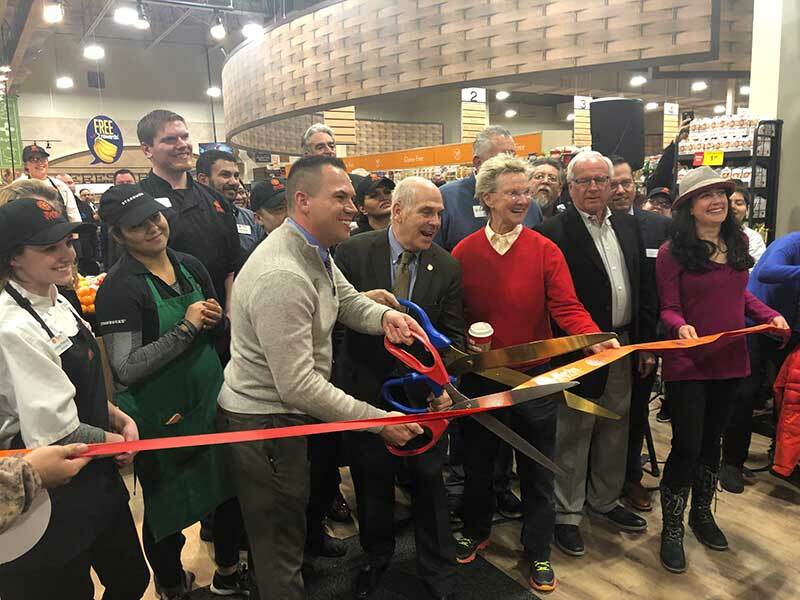 The collaboration between Simmons and Rock Steady Soda Partners including President Paul Janik Jr., John Janik and Chris Haick, began with a chance meeting at Cleveland’s “Wizard World” convention. The long time KISS fans were in attendance with the hope of meeting their rock Idol, who was a featured guest at the convention. Armed with their vintage posters ready for Simmons’ autograph, John and Paul struck up a soda-centric conversation with the music legend. 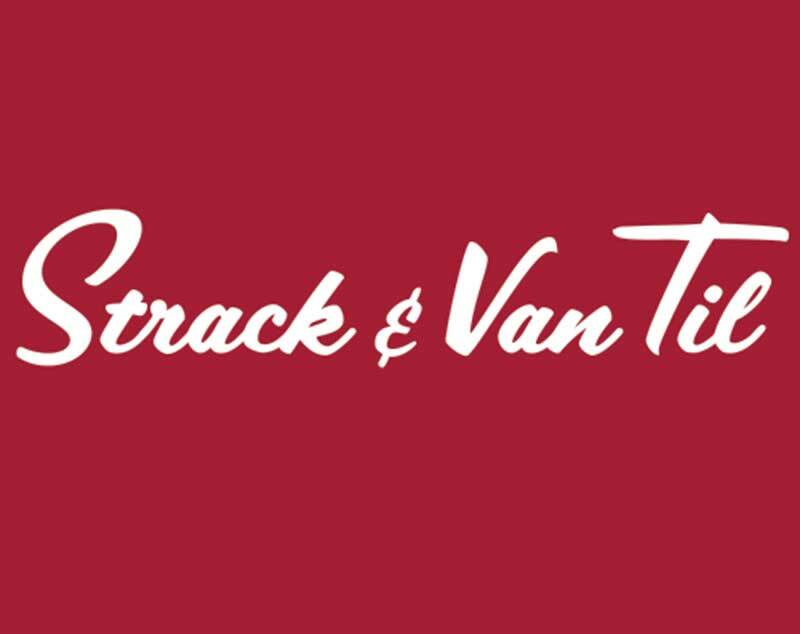 Simmons asked for their card, and a week later, Paul received a call from Simmons, who said he owned the trademark for the Money Bag image and would be interested in having Rock Steady Sodas create a Money Bag premium soda line. Money Bag Sodas are bundled in vintage-style 4-packs with custom crowns. They are manufactured in Niagara Falls, New York, at a single location.